How Do I Become a Production Accountant? 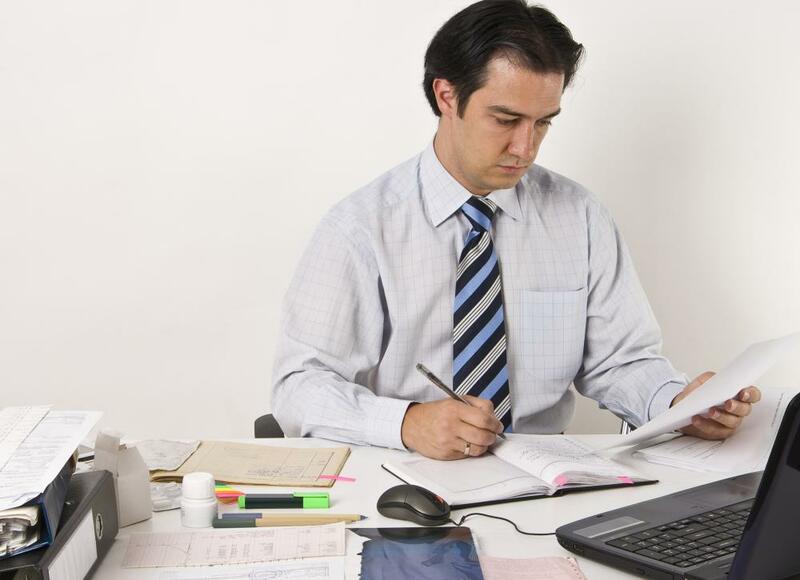 An accounting clerk may work under a production accountant. A production assistant tracks the costs of a film or television production. A person who wants to become a production accountant can go to school for an accounting degree and develop experience in the film and television industry, or he or she might opt to work up through the ranks of a production company to acquire equivalent experience and training. Some production companies might prefer applicants who have bachelor's degrees in accounting, and most will require experience in film and television. Production accountants track the costs associated with specific productions, disburse funds and submit regular reports. They need to be familiar not only with accounting topics but also with the specifics of the industry. The college path to become a production accountant starts with a bachelor's degree in accounting. Some colleges and universities in regions such as New York or Southern California might even offer classes specifically in production accounting. These courses can provide students with a grounding in this topic. Students also might consider film and television minors to go with their majors, if they want a head start on understanding the industry. If possible, it can help to work in film and television while in school to become a production accountant, whether that work comes as an employee or as an intern. This can give students a head start on the experience that they will need to work, and it might provide useful professional connections in the future. After graduation, students can apply into accounting and administrative positions on film productions to develop experience. With sufficient experience, they can apply directly for production accountant positions. Another option for high school students who do not want to go to college is to start working on the administrative side of the film industry to become a production accountant. Productions usually need accounting clerks and administrative assistants. Applicants can build up a set of skills while they move through different administrative positions. After they have experience that is equivalent to the training in a bachelor's program, they can apply for production accountant jobs. Working through the ranks can take more time than going to school to become a production accountant, but it does have some benefits, such as getting paid while training, without incurring student loans and the other expenses that are related to education. Furthermore, people who work their way up in the industry can establish a network of connections and relationships that could be useful for career development. This also provides an opportunity to build a reputation as a reliable, focused and skilled administrative assistant or accountant, which can be useful to have when film crews are looking for people to fill job openings. How Do I Become a Production Associate? What Does a Production Accountant Do? 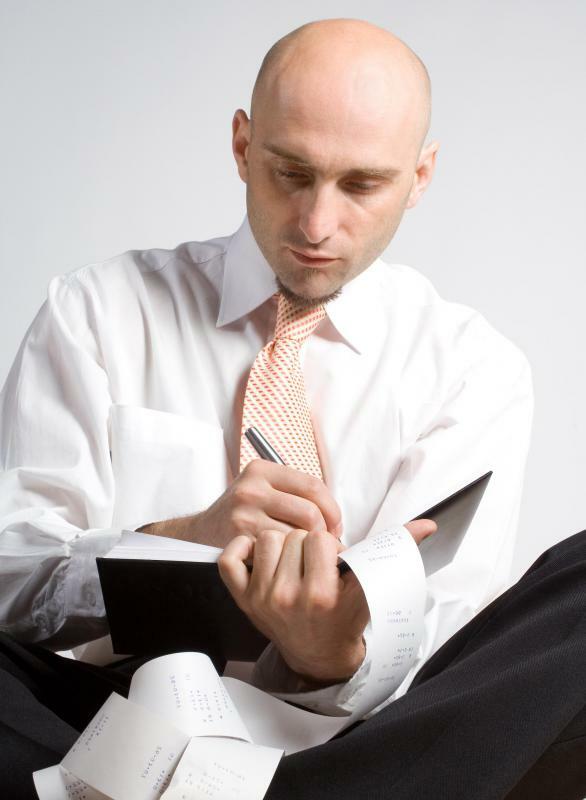 What does a Managerial Accountant do?